Registration certificate №RZN 2013/140 of 26.02.2013 y. 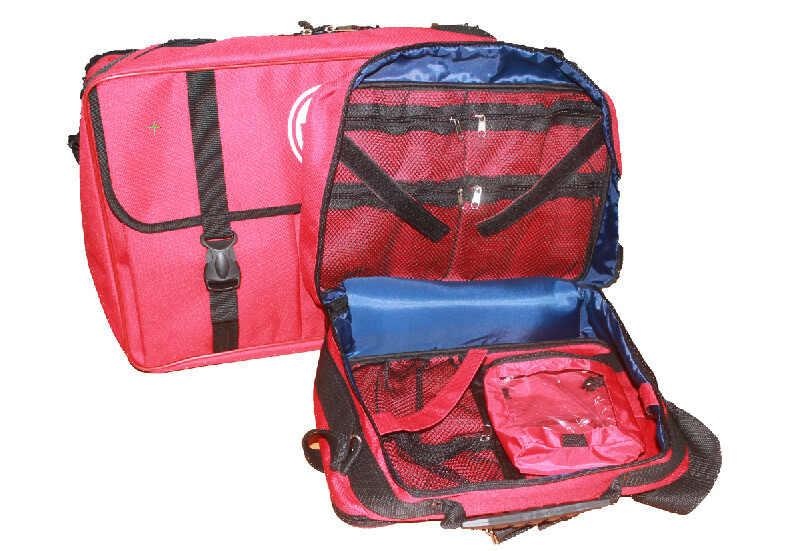 Bag (packing) for the first aid kit is designed for storing and transporting a set of medical products for first aid in the preclinical phase. 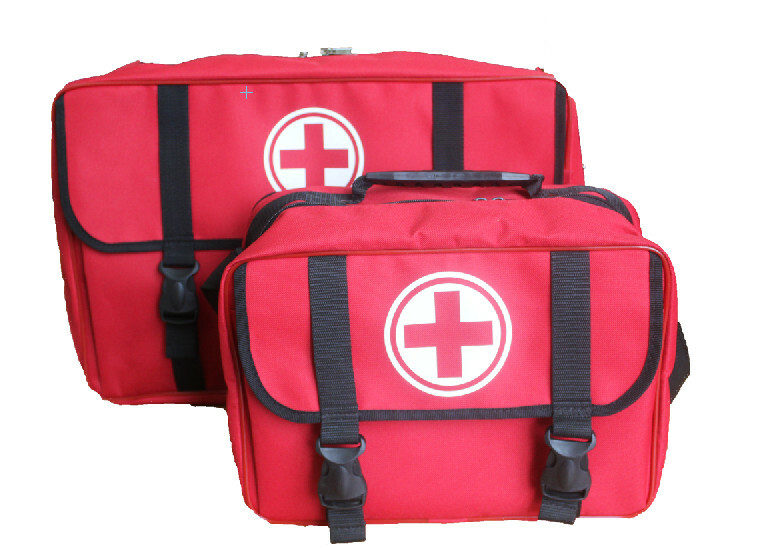 Bag (packing) for the first aid kit is produced in 2 versions. 3.Disinfection. External and internal surfaces of the set are resistant to disinfection. They are cleaned by standard cleaning agents or chemical method (3% hydrogen peroxide solution with the addition of 0.5 % detergent solution GOST 25644).